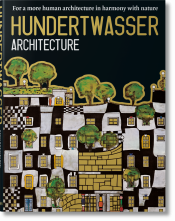 Architect, artist, ecological visionary, Friedensreich Hundertwasser left a thrilling trail of imagination and activism in buildings, paintings, manifestos, and more. 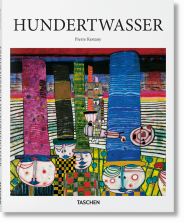 From naked addresses and tree-planting campaigns to the Hundertwasserhaus in Vienna, Hundertwasser refused the straight line in every sense. His vision was as much for society at large as for singular buildings. 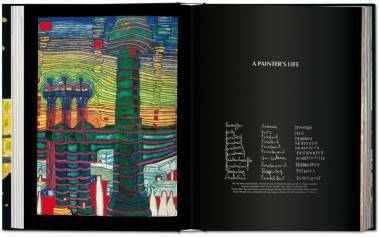 Across his work, Hundertwasser embraced the biomorphic, the irregular, and the irrational. 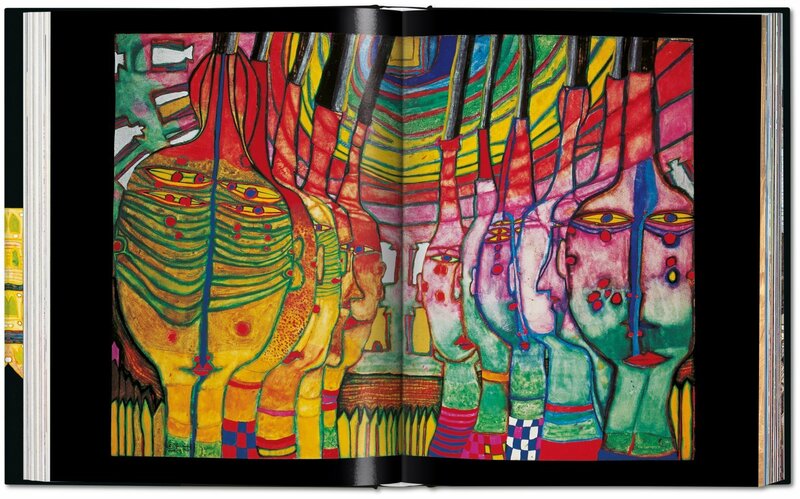 Drawing inspiration from masters as varied as Gaudí and Gustav Klimt, his categorical rejection of the “godless and immoral” straight line, as well as his boycott of “monotonous architecture,” infused his bold, colorful works with a vitality that set him aside from most. 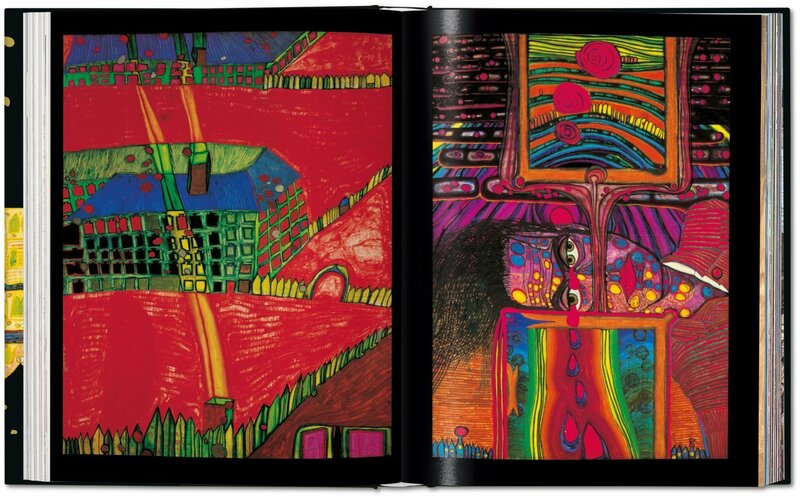 Born of this fervent activism and unique universe was his own belief system, called “transautomatism,” which privileged the viewer’s experience above all. 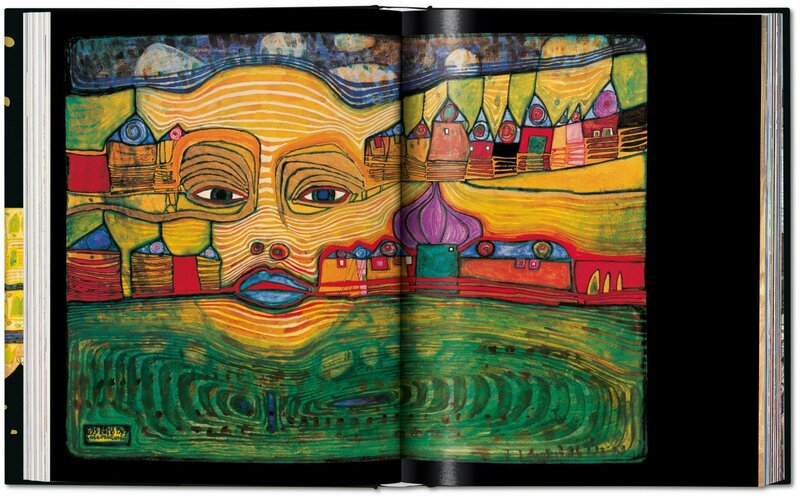 Whether he was planting trees in urban settings or proclaiming the “right to a window,” Hundertwasser’s visions of a harmonious future between humans and nature continue to resonate with increasing urgency. 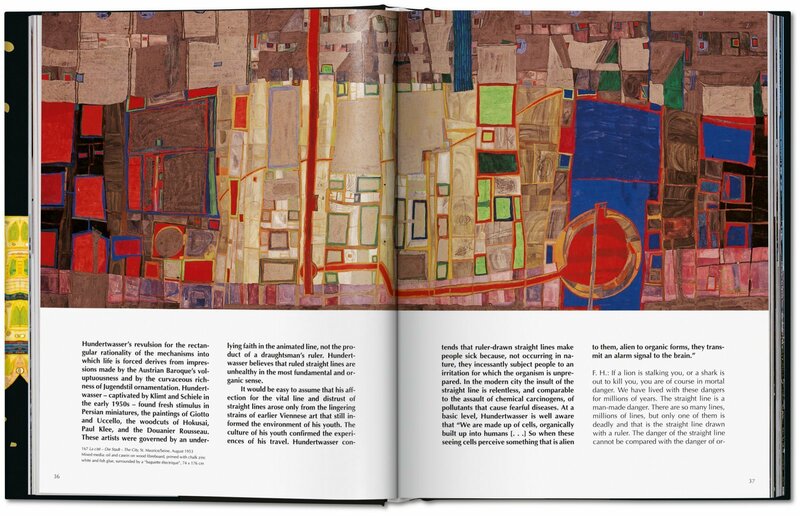 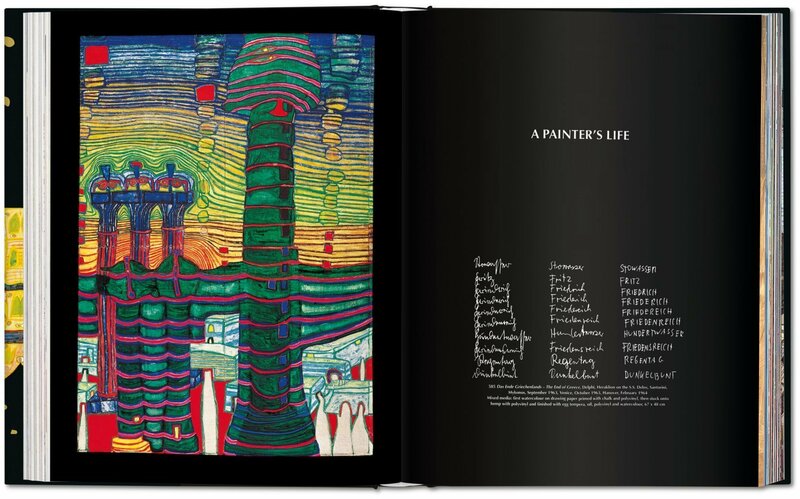 Once out of print, this re-edition of a TASCHEN classic works in close collaboration with the Hundertwasser Foundation to present the Viennese master’s oeuvre in all its different facets. 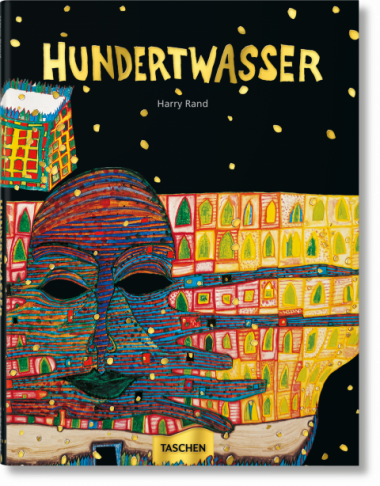 Because his work is, by nature, virtually inseparable from his biography, private life, and political actions, a vivid portrait of Hundertwasser takes shape through his own lens. 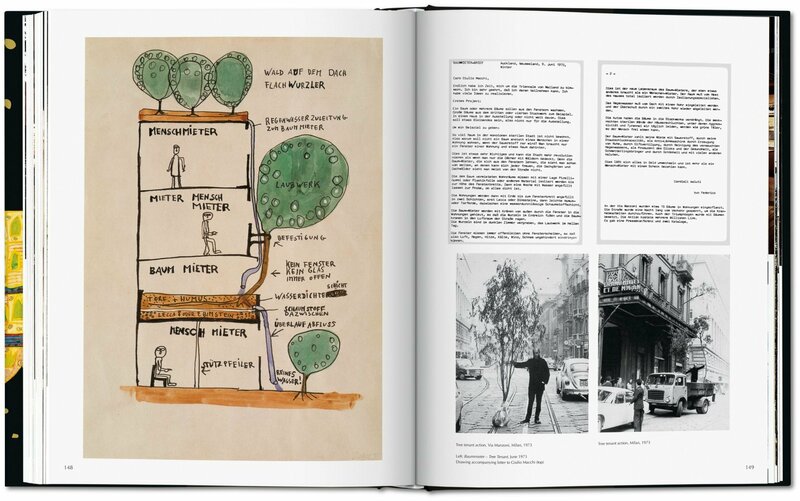 Excerpts from conversations between the author and the artist add immediacy and authenticity to this intimate monograph. 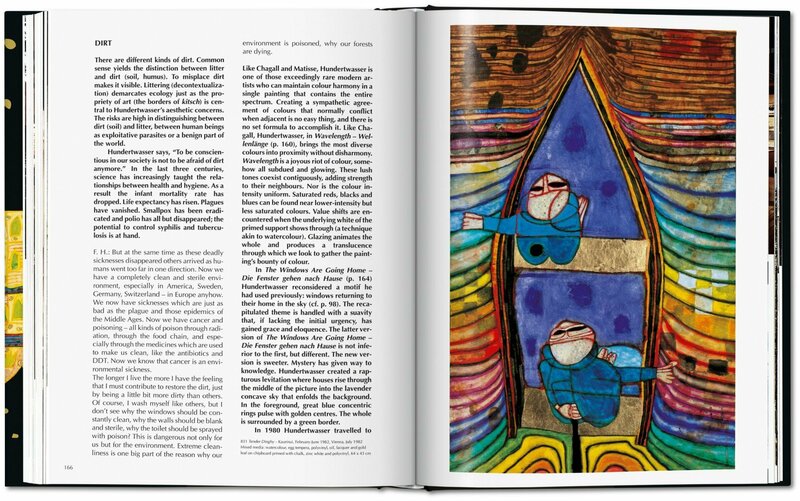 Harry Rand studied at the City College of New York and at Harvard University, where he completed his doctorate on the iconography of Arshile Gorky in 1974. 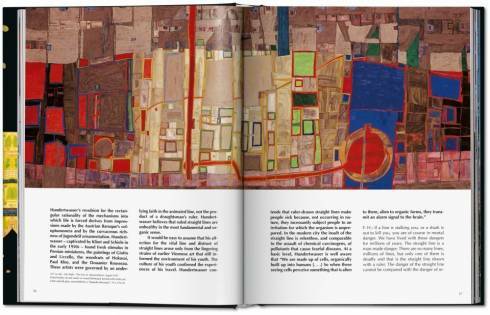 He has published numerous books and essays on 20th century painting and sculpture and is now Curator in the Division of Political History at the National Museum of American History (Smithsonian Institution) in Washington, D.C.